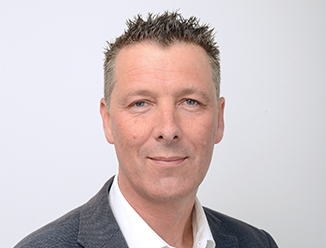 Rick has been involved in commercial real estate for the past 10 years, during which he has negotiated a significant number of Wellington CBD fringe sales and notable CBD sales. Rick is a strong advocate of building and developing long term mutually beneficial relationships and takes pride is his ability to gain the trust of his clients. This revolves around demonstrating resolute commitment, respect, honesty and the ability to deliver on the promise. Rick understands the value of repeat business, and consequently appreciates and respects the importance of building relationships, primarily based on trust and performance. Prior to his career in real estate, Rick ran his own sales and marketing company in Dunedin.